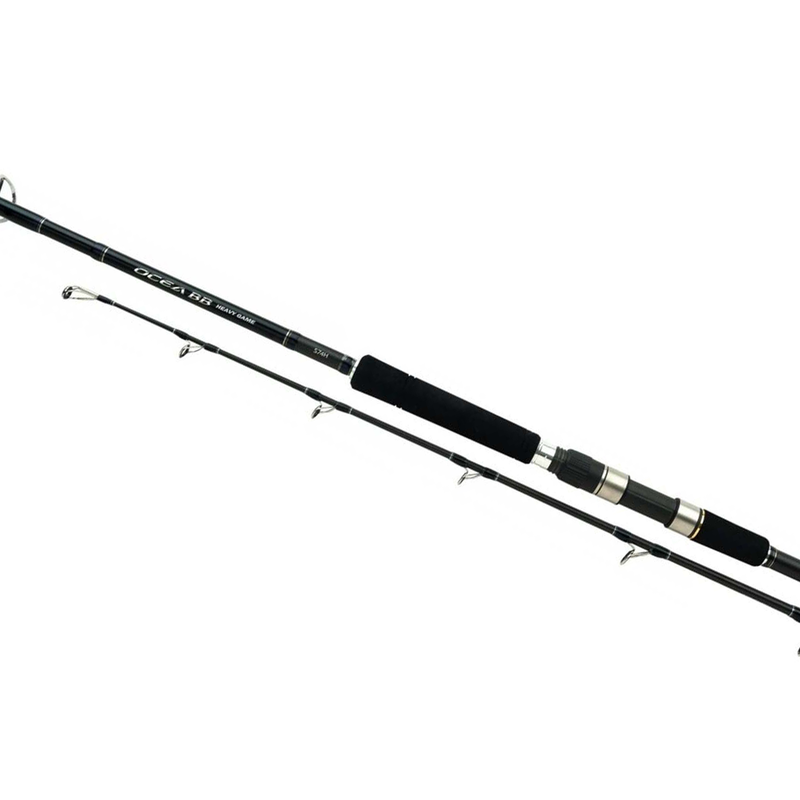 The Ocea BB Heavy Game spinning rod is designed to catch mid size tuna, GT’s and other pelagic offshore species using lipless lures like poppers and pencil lures. This extreme series can cast lures up to 250g and is strong enough to land extremely hard fighting fish to over 50kg. The three piece construction makes it easy to transport all over the world. The reel seat and front grip position is well balanced and a good compromise between casting performance and fish playing.